The 21st Century is a much different world than the world our senior loved ones grew up in. The times and technological advancements have definitely changed. But with change comes some exciting, and perhaps surprising, new ways for connection. 1. Connect with family and friends. As stated above, social networking sites can connect us to a college roommate, help us stay in touch with family, and follow the lives of friends from around the world. Sites such as Facebook, allow for seniors to easily stay in touch and even feel involved in the lives of family and friends. 2. View photos and videos. It is said that “a picture is worth a thousand words” and with Facebook, seniors can easily view photos of their new great-grand baby or a video from a wedding they weren’t able to attend. 3. Ability to join groups. Social networking sites, such as Facebook, provide many opportunities to connect with different communities. From support groups providing information and experiences on chronic illness to general interest groups on a favorite hobby social networking sites provide a variety of groups to fit any interest. Getting started on social networking sites, such as Facebook, may prove a little daunting at first. Help your senior loved one get started by creating an account and walking them through finding friends and family online. 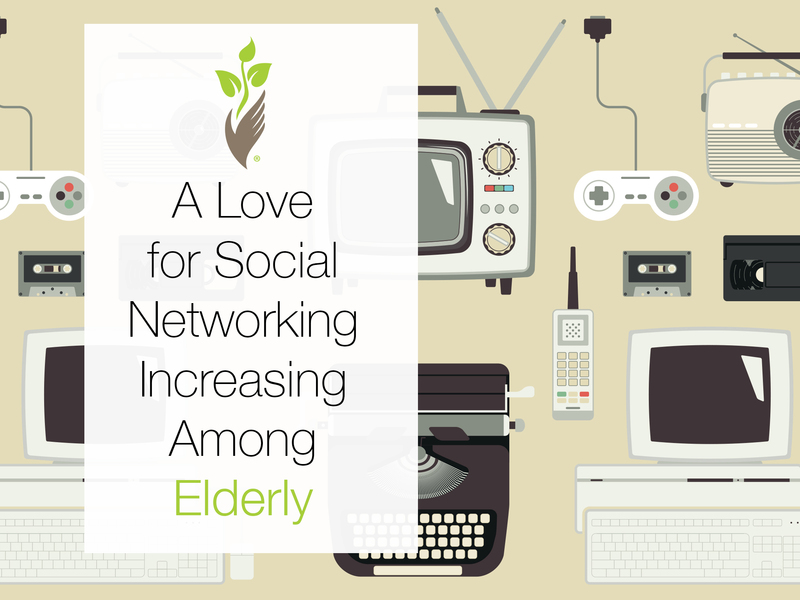 With a little help, social networking sites can serve as an unexpected gift to our senior loved ones.